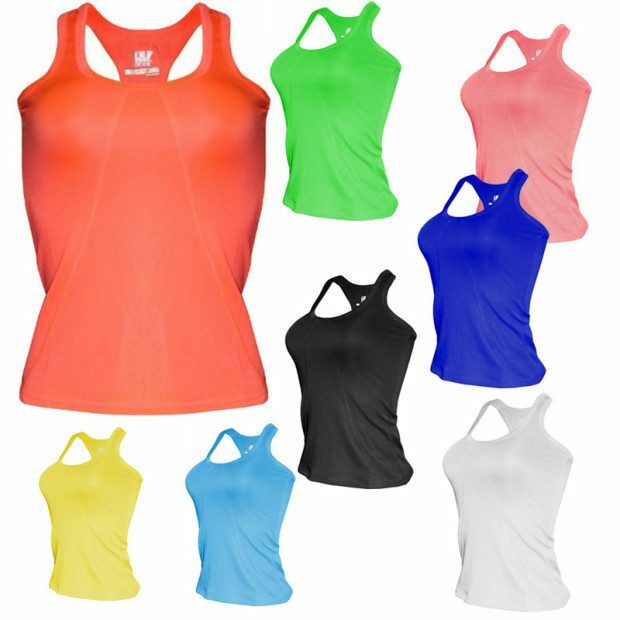 W Sport Athletic Tank Tops Only $3.99 Plus FREE Shipping! You are here: Home / Great Deals / W Sport Athletic Tank Tops Only $3.99 Plus FREE Shipping! Fantastic deal on these sport tanks! These W Sport athletic tank tops offers performance without sacrificing style. Comfortable, light weight and designed for active sports. The moisture wick material will keep you cool throughout your training. Order the W Sport Athletic Tank Tops for Only $3.99 Plus FREE Shipping!